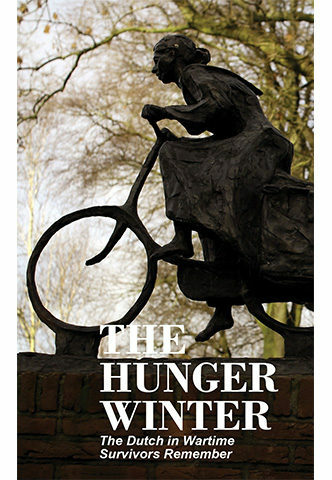 Book 8, The Hunger Winter, contains memories of the devastating winter of 1944-45 when a famine, intentionally brought about by the Nazi occupation forces, ravaged the Netherlands. More than 200,000 people suffered from severe malnutrition and an estimated 20,000 people died of starvation. Edited by Tom Bijvoet and Anne van Arragon Hutten.